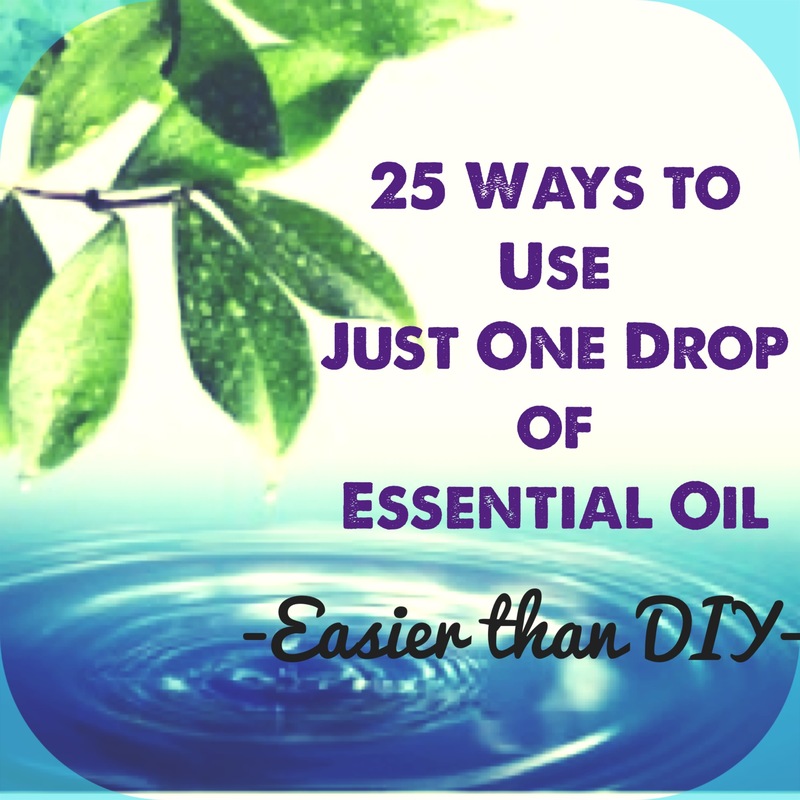 When you are start using essential oils, there are some tools that will make your oily journey much more enjoyable! 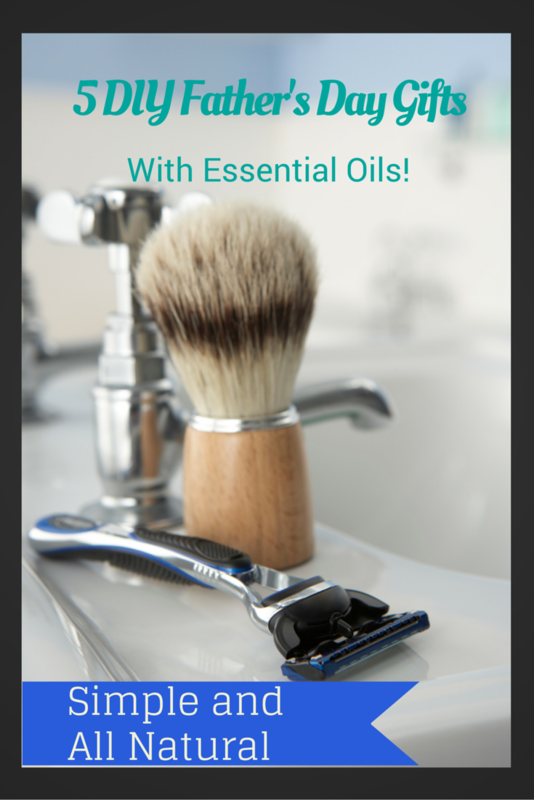 These are the perfect accessories to make sure you get the most out of your essential oils. 1) Reference Books – a good reference book is an invaluable tool when getting started with essential oils! You’ll want something you can refer to regarding usages, application and dilutions. There are many sources for great reference materials. You’ll find good essential oil reference books available at Amazon, Abundant Health, and Life Science Publishing. A good reference book will help you maximize your essential oils and understand all the possible ways you can use them to support your wellness! 2) Diffusers – If you’re already using essential oils, you probably have a diffuser. And if you have one diffuser, you probably already know that one is never enough! When I started with Young Living essential oils and received my first diffuser, I would move it all over the house throughout the day depending where I was, with it ending up in the bedroom in the evening. I finally got tired of moving the diffuser and invested in a couple more diffusers so that I have dedicated bedroom diffusers for all of us. The Young Living diffusers are awesome and there is a wide variety of styles to choose from. There are also some great lower cost options available. I like this one and this one for the bedrooms. 3) Travel Case – once you start using your essential oils, you are going to want to take them with you, EVERYWHERE! There are several options for travel cases, some are small and perfect for carrying a little bit of your favorite oils on a regular basis. There are also larger ones that are great for travel if you’re leaving home for a few days. In all honesty, I usually carry a travel case that fits 10 full size bottles in my purse, I enjoy knowing I’ve got my oils if I, or anyone I am with, needs them! 4) Storage location – I still struggle with this one, but it’s important to have an easily accessible place to store your oils. If you keep them in a box, in a kitchen cabinet, under the Tupperware – you’re never going to use them – and you are going to miss out on all their benefits! Right now I store mine on a large plate on the kitchen counter, so they are right there whenever I need them. As my collection grows I know I need to upgrade to some sort of rack or shelf system soon. There are some great nail polish racks (like this one or this one) that will work well for your essential oils. This storage box is also a beautiful option and nice enough to leave out on the counter top. Sweet Almond Oil – I use this one when making roll-ons, which really make your oils go further and are a great way to take your oils on the go. I have a “Happy” roll-on which is 5 drops each of Joy, White Angelica, and Valor topped off with Sweet Almond oil in a 5ml roller bottle – and it goes everywhere with me! Beeswax – again, not a typical carrier oil, but a great ingredient for lip balms and body balms. Beeswax is perfect for firming up recipes that use primarily coconut oil, since coconut oil is liquid around 76 degrees. 6) Pipettes – I use pipettes primarily when making DIY products. They are perfect for transferring the right amount of oils or carrier oils into small containers. You can also use glass pipettes if you prefer. 7) Glass roller bottles – glass roller bottles are perfect for making your own blends and diluting your oils to stretch them further. They are also a great way to share your oils, since you can make a relatively diluted roll on that will still pack a punch and provide the intended benefit. Diluting your oils with a carrier oil in a roller bottle does not necessarily dilute the effectiveness of the oil, it just allows it to be spread over a larger area more easily. 8) Glass spray bottles – I like to have 4 oz glass spray bottles on hand to make room sprays, “nuisance-free” outdoor sprays, etc. These mini 4ml glass spray bottles are perfect for making breath sprays or mini hand sanitizers too! 9) Jars and containers – glass jars and containers are perfect for making your own bath salts, body lotion, diaper balm, aftershave balm, vapor rub, etc – they are pretty much a must have if you plan on making some of your own skin care products. I like these glass jars for balms, and these for bath salts. 10) Vegetable capsules – I love vegetable capsules for taking oils internally. To be clear, I would only every take Young Living essential oils internally as they are 100% pure and the only brand of essential oils that I trust. That being said, when I want to take Peppermint internally to support my digestive system, a vegetable capsule is the easiest way to do that. Just a few drops in a capsule, swallowed down with some water and everything is good! I also like veggie caps for taking Grapefruit and DiGize internally. Do you have a favorite oily accessory that I missed? 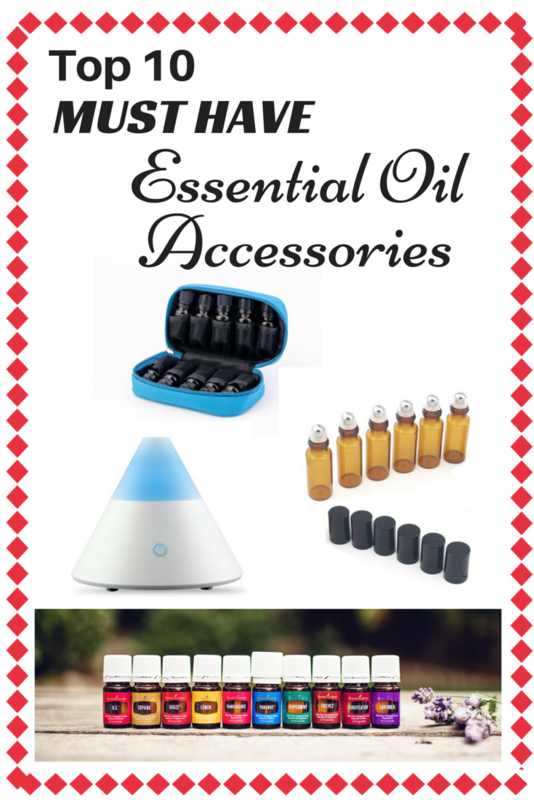 What are your must have essential oil accessories? Have you heard about the Wahl’s Protocol? It is both a book and diet approach created by Dr. Terry Wahl’s, who used paleo principles and functional medicine to begin healing her auto-immune disease. The book is a great read and it is amazing to witness the reversal of Multiple Sclerosis symptoms experienced by Dr. Wahl’s through a stringent change in diet. I recently read this book and was truly shocked by the significant improvement in quality of life due to diet. I do not have an auto-immune disease, but I do enjoy treating my body well and living as vibrantly healthy as possible. My husband and I strictly followed the Wahl’s Protocol diet for about a month. It made me feel AMAZING!!! While following this protocol I have a ton of energy and clarity, good-bye brain fog! I also found that my mood in general was really positive when eating so squeaky clean. The amount of menu planning and food prep required is one of the challenges of this protocol because you are eating all real foods; a LOT of veggies, grass-fed meats, and fermented foods – and trying to maintain some general ratios of certain types of veggies, etc. Although I love to cook and enjoy preparing real food, sometimes it is nice to take a break from the extensive menu planning. So we do not strictly adhere to this protocol on a regular basis (although if we were trying to heal an auto-immune disease, regular adherence would be critical). We now pick and choose some of the Wahl’s protocol recipes and principles to incorporate regularly, while maintaining our primal/paleo way of eating. We continue to include fermented foods in our diet on a regular basis to help maintain a healthy gut. We also have kept many of the recommended bone broth soups in the meal plan rotation because bone broth is another healing food. Some of my favorite recipes we continue to use are the after dinner snacks, especially the Wahl’s Protocol Hot Cocoa recipe! It is sugar-free, dairy-free, gluten-free deliciousness that is the perfect ‘sweet’ treat after dinner. Even though there is no sweetener of any kind in it, the cinnamon makes it feel like a luxurious, sweet dessert drink. The Wahl’s version does not include Peppermint essential oil*, but of course I had to spike it with some essential oils! And Peppermint is perfect for a minty chocolate treat. * I only use therapeutic grade essential oils from Young Living and they are the only oils I recommend ingesting. You can learn more about them HERE. 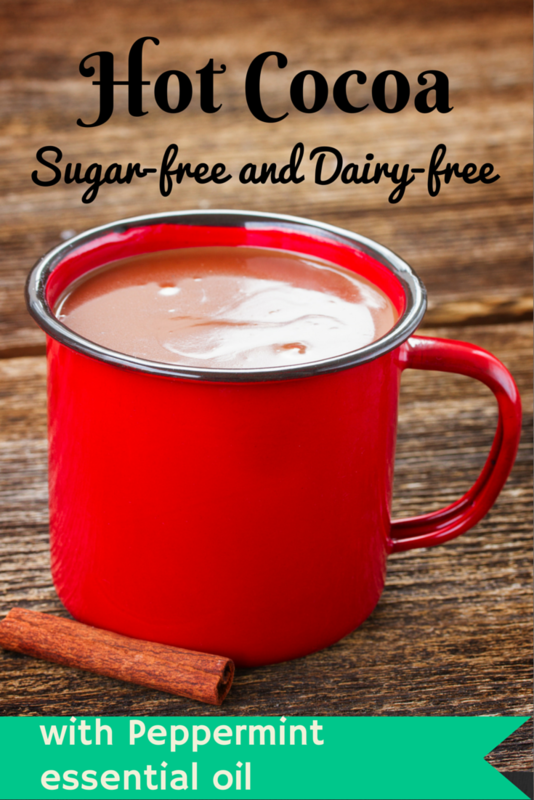 Blend all ingredients together, heat in a pan on stove top, pour into two mugs – enjoy!